Lock in a great price for Cosy Log Cabin in Heart of Snowdonia - rated 8.5 by recent guests. 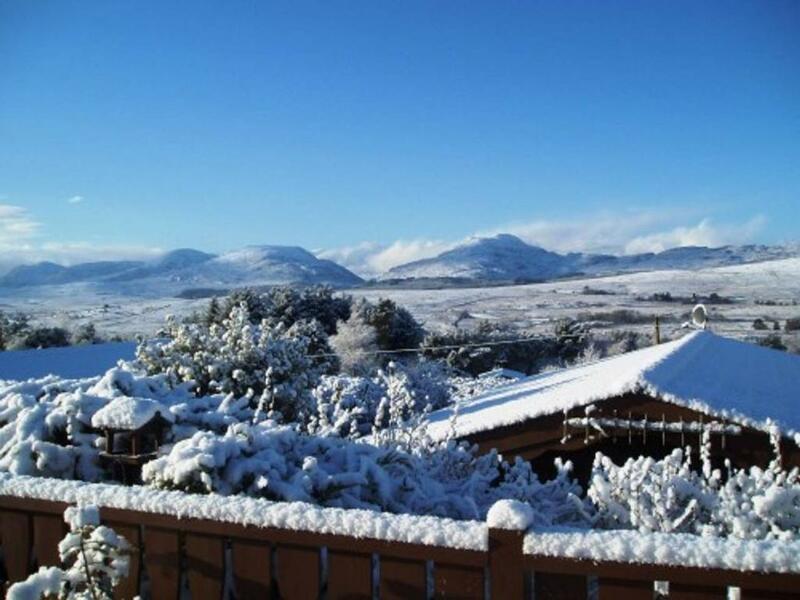 Situated in Trawsfynydd, Cosy Log Cabin in Heart of Snowdonia features accommodation with seating area. All of the units feature a private bathroom, living room, flat-screen TV and fully-equipped kitchen. An oven and microwave are also available, as well as a kettle. Betws-y-coed is 23.6 miles from the camping. 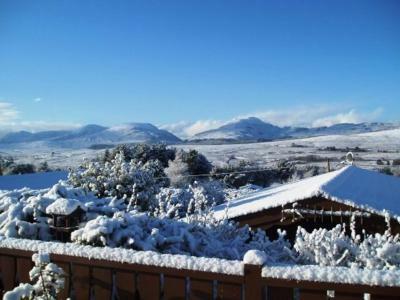 Cosy Log Cabin in Heart of Snowdonia has been welcoming Booking.com guests since 7 Dec 2018. When would you like to stay at Cosy Log Cabin in Heart of Snowdonia? This mobile home has a mountain view, dining area and kitchenware. House rules Cosy Log Cabin in Heart of Snowdonia takes special requests - add in the next step! Bankcard Cosy Log Cabin in Heart of Snowdonia accepts these cards and reserves the right to temporarily hold an amount prior to arrival. Cosy Log Cabin in Heart of Snowdonia accepts these cards and reserves the right to temporarily hold an amount prior to arrival. Please inform Cosy Log Cabin in Heart of Snowdonia in advance of your expected arrival time. You can use the Special Requests box when booking, or contact the property directly with the contact details provided in your confirmation. Discovered this is not a cabin but a Caravan. Very cold inside, no central heating plus main heating was not working, rat poison left in the toilet. Rubbish dumped under the caravan. Good view of the mountains. Bedsheets were clean.